Field Supply says this is your last chance at these crazy low prices on the Frabill I2, I3, & I4 Jackets before spring. Order yours now while you may still have a chance to do some late-ice hole hoppin, or these would also be great for early spring Open Water Fishing in the elements! Field Supply has more of the Frabill I2 & I3 Jackets back in stock and at crazy low prices. Head over and grab one in your size while they’re 60% off! 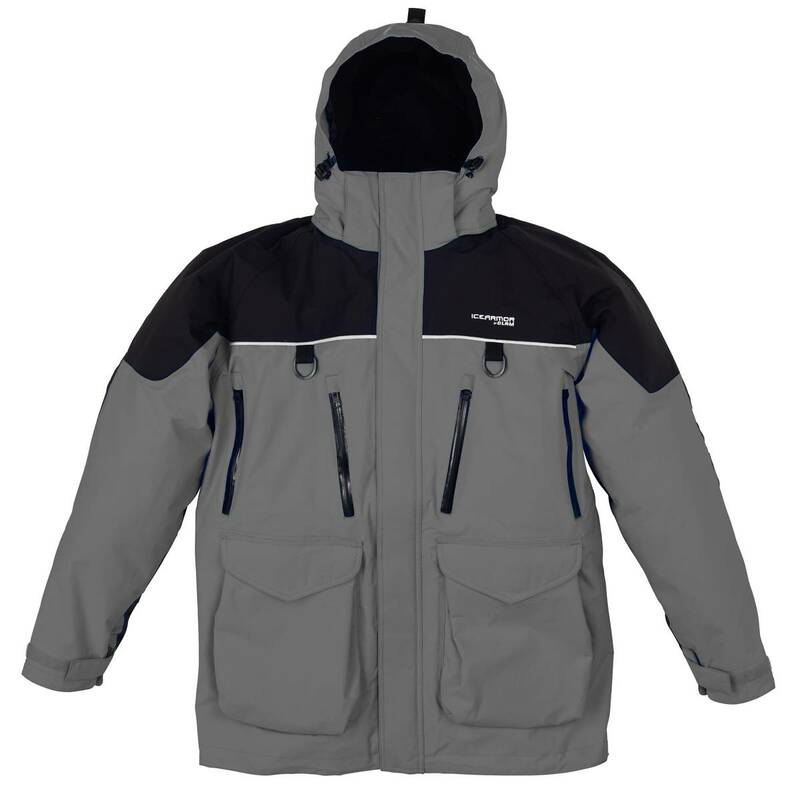 Field Supply has some great prices right now on the Frabill I2 & I3 Jackets. Head over and grab one in your size while it’s 60% off!